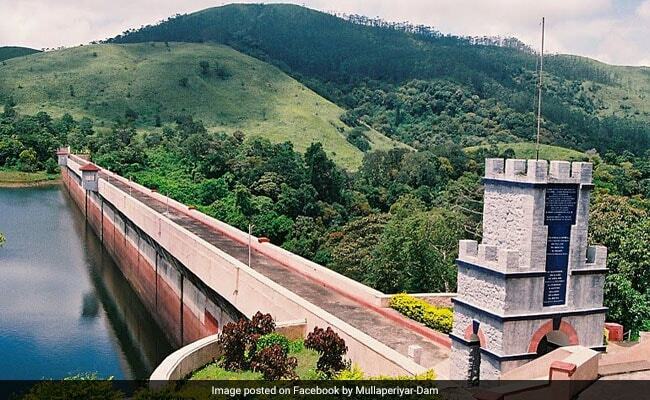 The Centre must decide whether water should be released from the Mullaperiyar dam -- over which Kerala and Tamil Nadu are at loggerheads - the Supreme Court said today. The court, however, asked the Tamil Nadu government to obey the order of the panel appointed by the Centre to take a call on the dam's water level. The National Crisis Management committee has said the water level should be lowered by two to three feet, which would bring it down to 139 feet, meeting Kerala's demand. Kerala, which wants to build a new dam further downstream, argues that the British-period dam has developed leaks and should be decommissioned. It also contends that a water level higher than 139 feet is not safe. The top court, which earlier said 142 feet would be safe water level for the dam, today said, "We can't decide on this issue. We are not experts. It is for the government to decide". As Tamil Nadu argued that if water is released, it would endanger Kerala, as the water goes to Idukki dam, the bench of Chief Justice Dipak Misra and Justice D Y Chandrachud directed the Kerala Chief Secretary to submit affidavit on rescue and rehabilitation. Yesterday, the court had reminded both Tamil Nadu and Kerala that the flood situation in Kerala is "grave" and it is not the time to be "adversarial". The two states, the judges said, "must work in harmony". Since August 8, Kerala is being battered by torrential rain that has triggered landslides and floods and resulted in the deaths of 167 people. The Mullaperiyar dam was built more than 130 years ago by the British to irrigate the parched southern Tamil Nadu. Though the dam is located in Kerala, under a 999-year lease, Tamil Nadu operates it.